The Master Commences His ”Composition”! With the Blessings of Netflix, Del Torro's Fairy Godmother! Finally, Netflix has given the official ”green light” for the production of Pinocchio’s cinematic version, directed by no other than Guillermo Del Torro! And yes! I can only call ”master” a director of Del Torro’s potential, a man who elevated the traditional ‘Monster Movie’ into unique cinematic art! 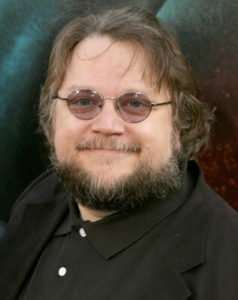 From ”Cronos” and ”Pan’s Labyrinth” to the ”Crimson Peak” and ”Shape of Water”, it was a grand journey of honing his director’s art, his creativity paid in full. Del Torro seems to have reached a level of prestige to a point that by his mere announcement of having a project in mind, a score of studios and producers would run to satisfy him! In this particular case, he had long announced his intention to bring the famous fairytale of Collodi to the big screen. The director may have found himself in dairy straits in the not so distant past, with productions such as ”The Hobbit” (which he abandoned before it was finished), but he seems to continue undaunted. 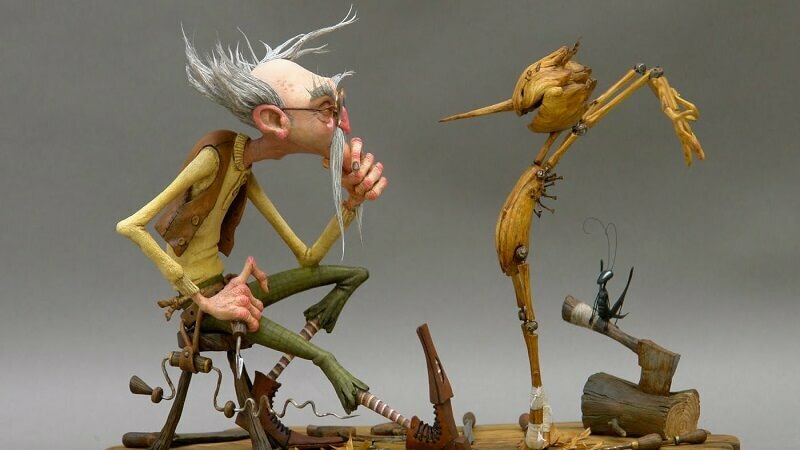 Still, even now, he persists in making unconventional cinematographic decisions concerning the Pinocchio production, such as using stop-motion animation (by the creators of Fantastic Mr. Fox). In any case, we are talking about a creator who, up until now, is a guarantee on whatever he may endeavour; we can only look forward to his next move! YouTube Turns On Subscriptions- What’s the Catch?